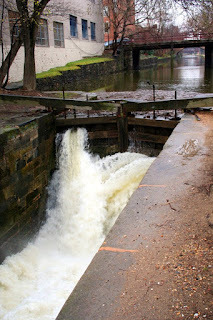 Amidst all the grandeur of Washington, DC, there's a fascinating bit of hidden history: the Chesapeake & Ohio Canal. 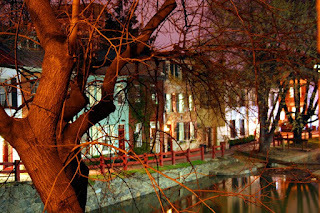 It runs through Georgetown just south of M street and flows into the Potomac near Foggy Bottom. The C&O Canal, as its colloquially called, has been preserved thanks to the vision of Supreme Court Justice William O. Douglas. In 1954, he called upon those in power to preserve the canal as a National Monument. It worked. Today, the canal is maintained by the National Parks Service and is a great, out-of-the-way place to see a bit of preserved American history -- without the lines at the other monuments and sights DC has to offer.